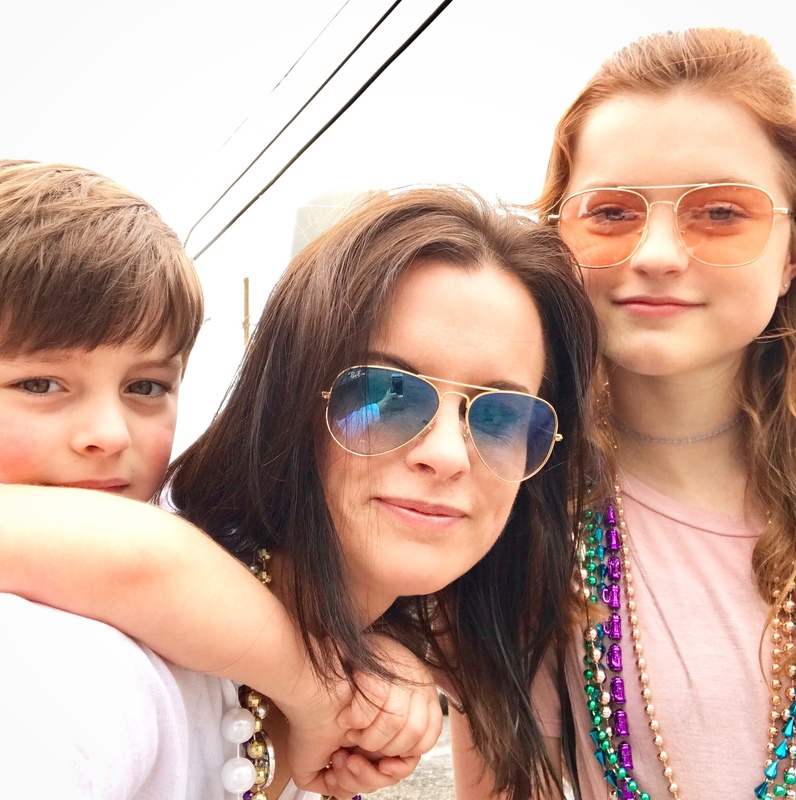 Our EIC, Kathy Fielder is in NOLA this weekend to celebrate Mardi Gras with her family and friends. 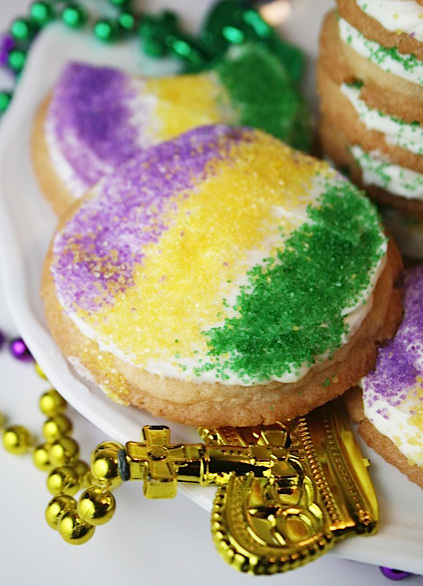 What better way to celebrate than with recipes that center around Mardi Gras and all the fabulous tradition New Orlean holds? 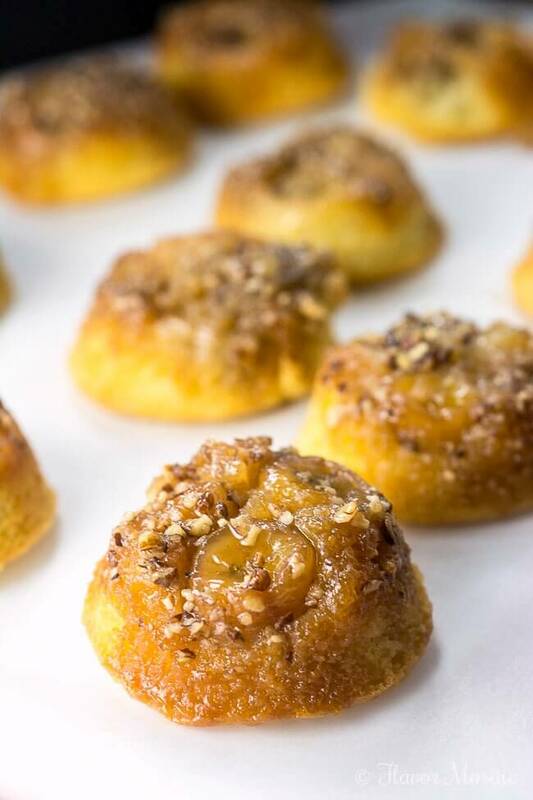 Indulge and take a look at some of our favorite New Orleans style recipes. 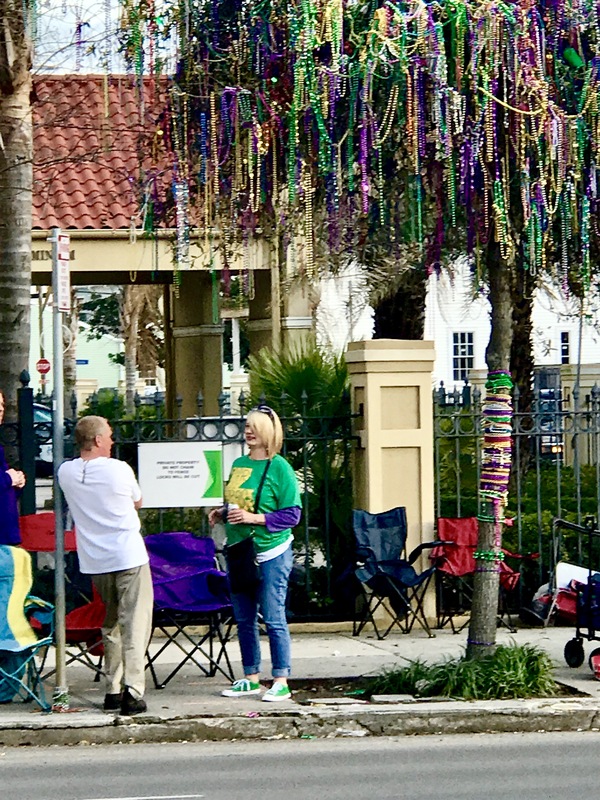 Whether you are throwing a party, an intimate get together, or are celebrating with your family we have a recipe just for you, PLUS some of KF’s fave places and dishes from around the great southern city that is New Orleans, Louisiana. What’s NOLA without gumbo? What’s a party without dip? 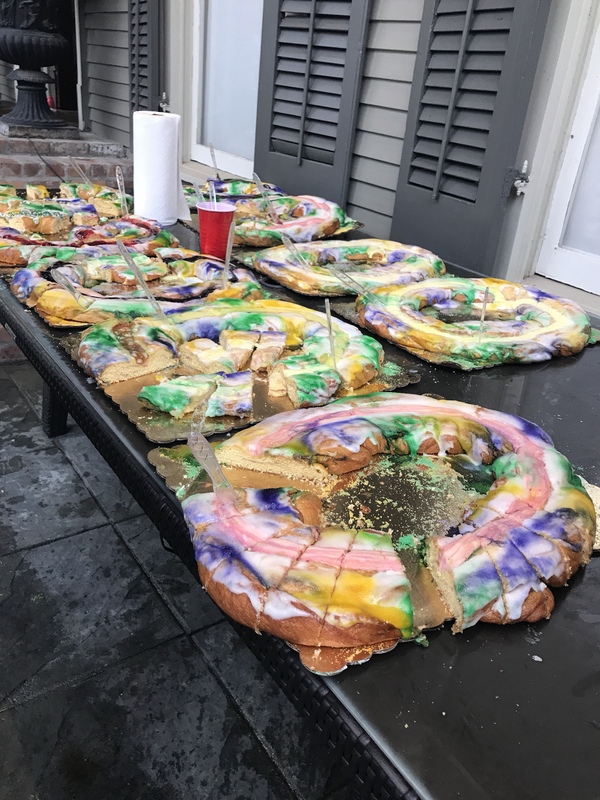 Both of these delicious things come together to create the perfect savory dish for any party, let alone a Mardi Gras one! Set out chips and toasted baguette slices for everyone’s dipping pleasure. 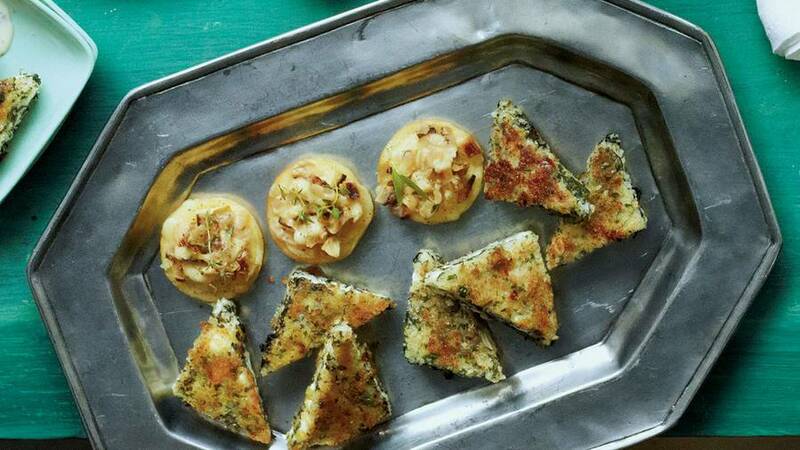 A finger food twist on a classic! Add to the festive flair by wrapping some festive tissue style paper, tied with twine around each slider. 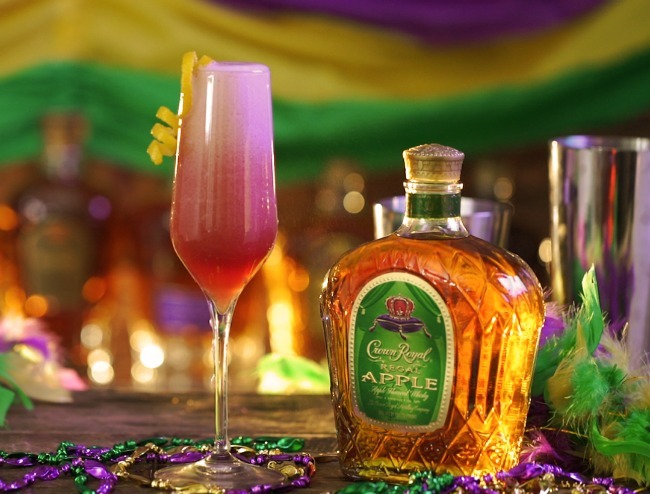 Take it a step further and make it purple, green, and gold to really say Mardi Gras. These bring the delicious and iconic taste of southern food into a yummy and easy to eat tart! 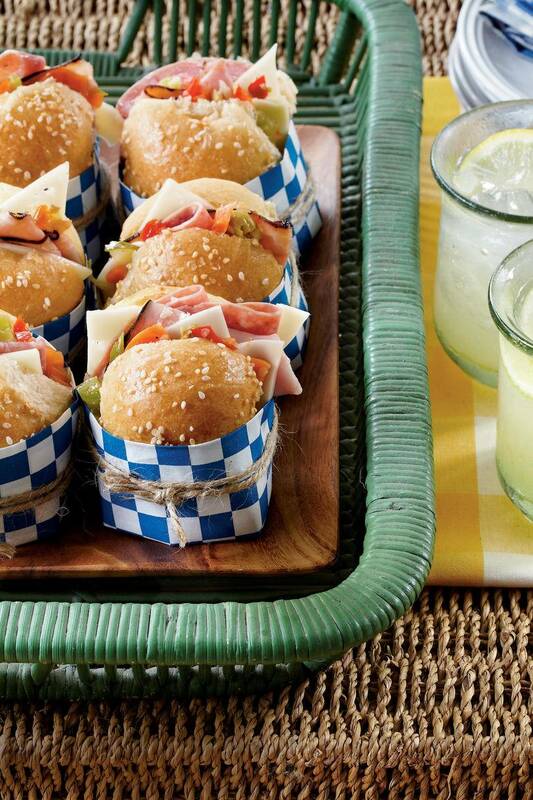 For more appetizer inspiration check out Southern Living! 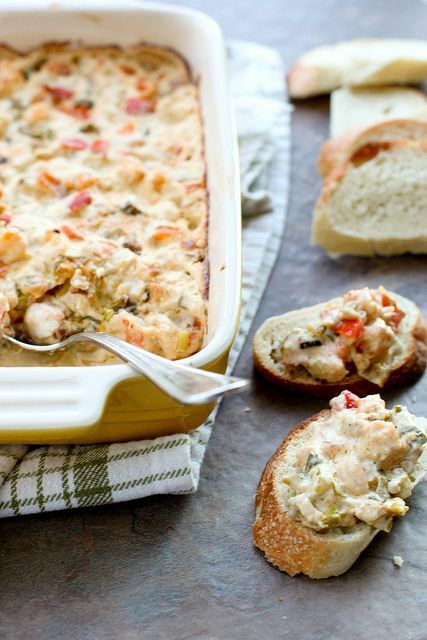 The perfect recipe for the people at your get together who don’t enjoy seafood. 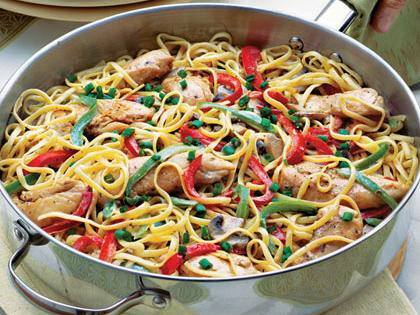 Here is a dish with chicken that will still give those cajun vibes New Orleans is known for and is truly delicious. 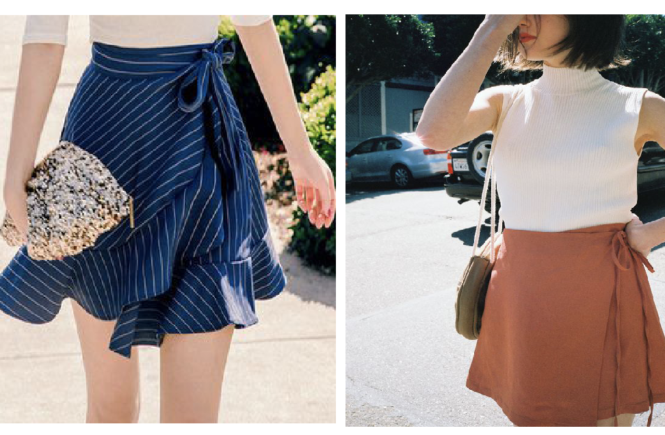 Want to make it a bit healthier? Use Zucchini or Squash in place of the noodles. 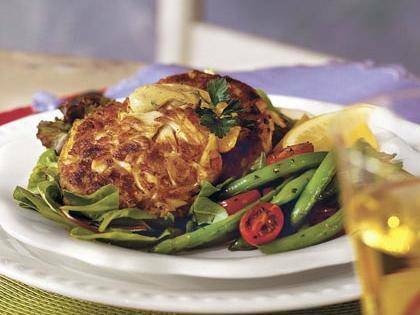 With a delicious lemon zest to it, this traditional NOLA sauce adds a little zing, for a tangy and fresh taste that any crab cake lover is sure to enjoy. Toss over a bed of greens with a light olive oil dressing and sea salt. 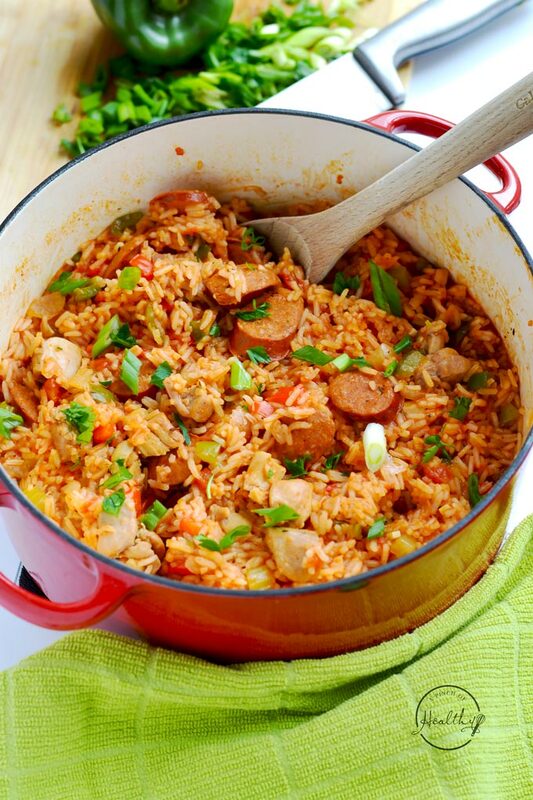 You can’t properly celebrate Mardi Gras without the mention of jambalaya. Enough said. 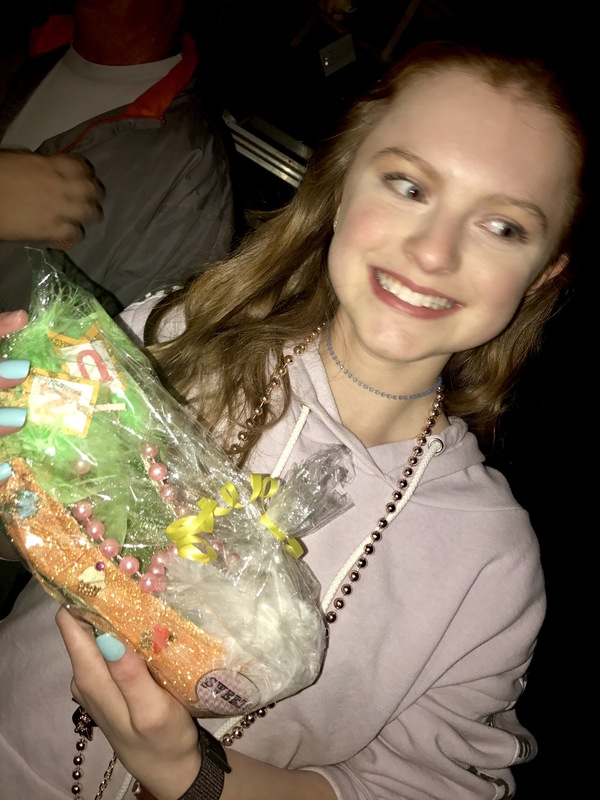 A perfect bite sized dessert whether you’re throwing a Mardi Gras party or just want to celebrate Fat Tuesday in a decadent and delicious way! The perfect dessert recipe for all the kids attending your event. For a fun twist, you bake the cookies and let the kids decorate with purple, green and yellow sprinkles and icing! Kathy’s daughter Isabella enjoying a fun babble she got at the Parade of Muses. 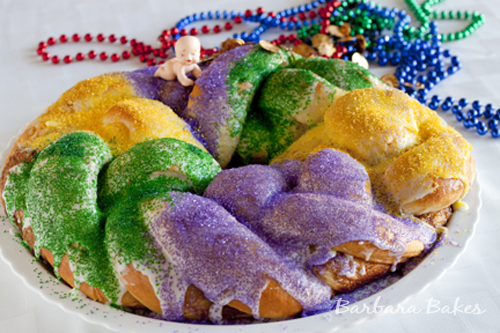 If you want smaller, personal king cakes check out this recipe. 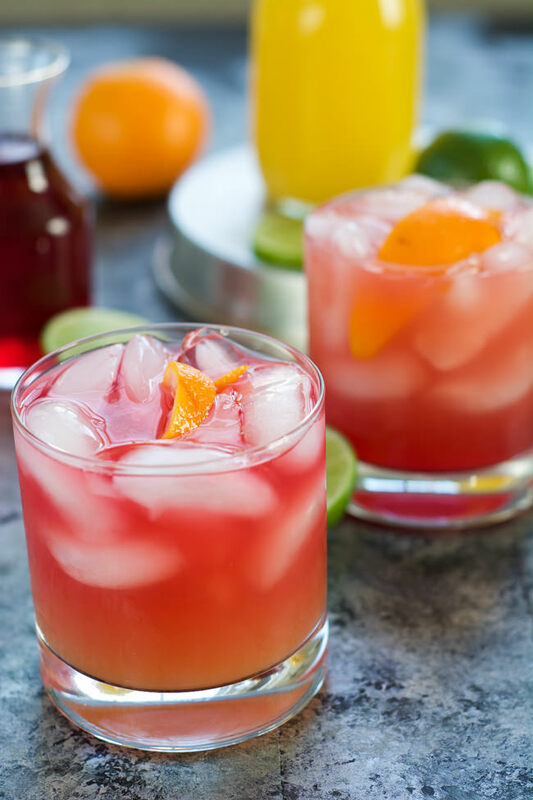 Known for it’s cocktails, New Orleans is most definitely the city of libations, and here are a couple recipes to liven up your party with more New Orleans Flavor. 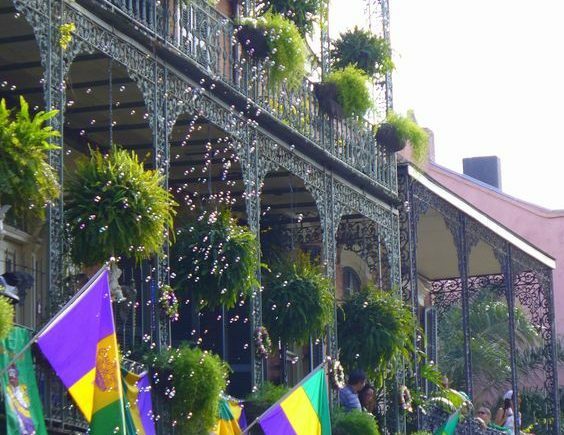 Some of the most ICONIC food comes out of New Orleans’ kitchens, both commercial and residential. 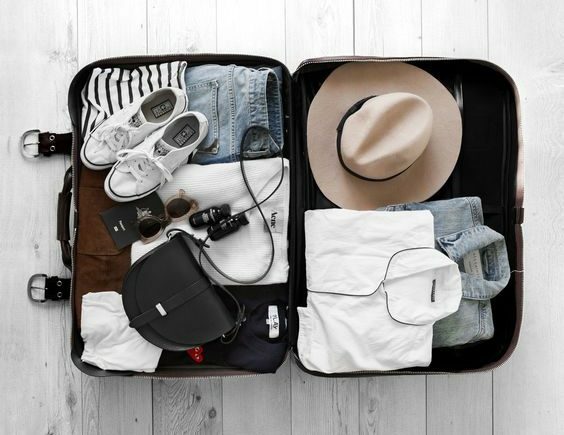 Want to see what life like an insider is like? 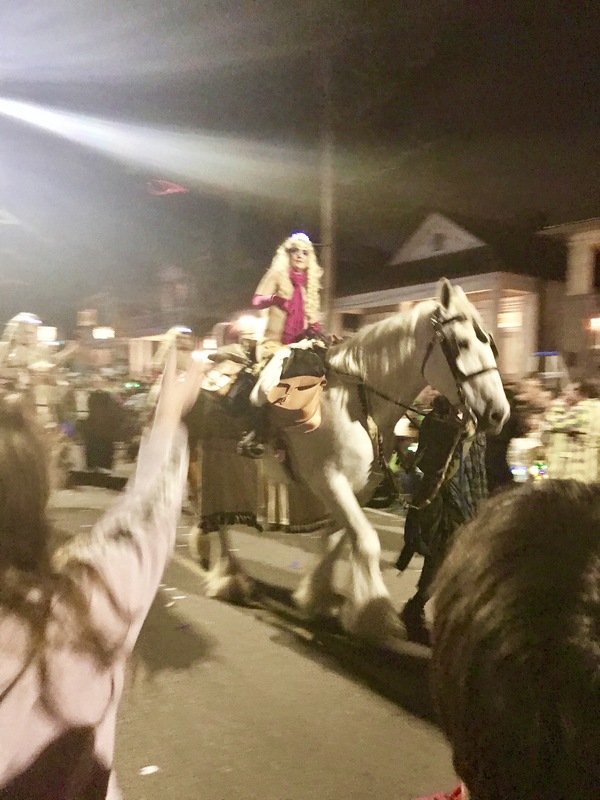 Follow along with Kathy through her NOLA Mardi Gras week .. 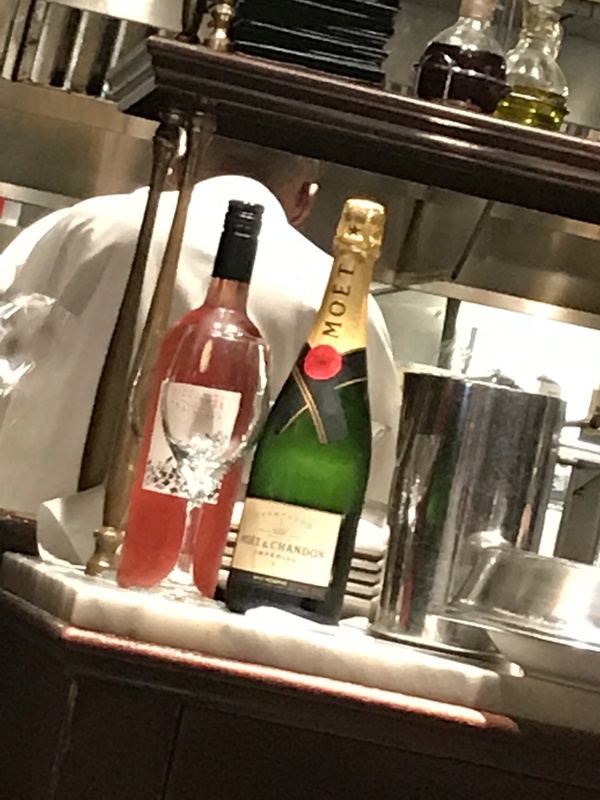 The famed Chef, Emeril Lagasse opened this one and named it after his daughter. It’s contemporary American, inviting and worth the trip. 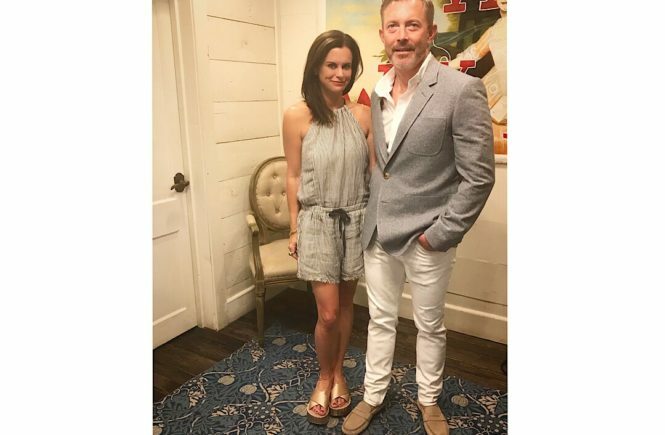 Delicious Cajun and southern cooking, Cochon is a delicious and decadent dining experience by Chef / Owner Operator, Stephen Stryjewski. Located in an historic French – Creole building with rich architectural interiors. Known for it’s chandeliers and two story wine room, August is a culinary experience of French foods that is not to be missed. Enjoy French & German fare at this elegant brasserie with great cocktails and house brews. In the evenings, enjoy 75 cent oyster happy hours in a relaxed and delicious atmosphere. New Orlean’s finest Creole food! A tradition for lunch to be sure. Known for its café au laits, chicory coffee & beignets since 1862. 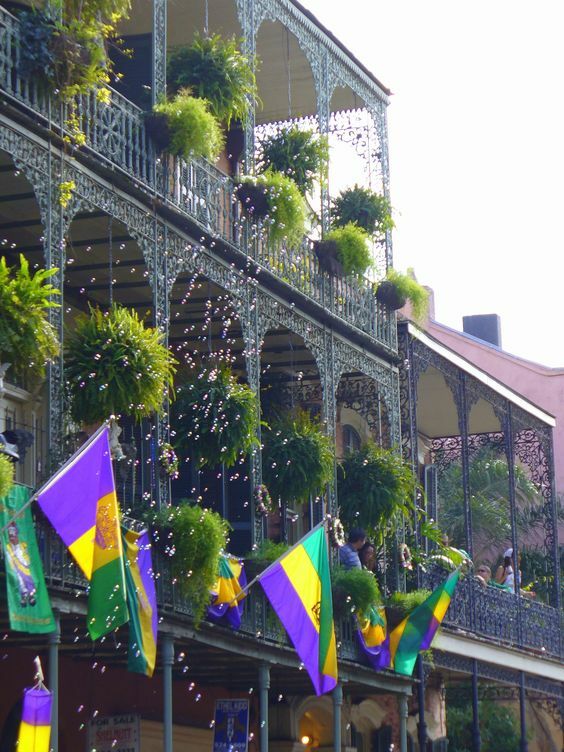 Can’t make it to NOLA and want a taste of their world renowned beignets? You can order the mix here. 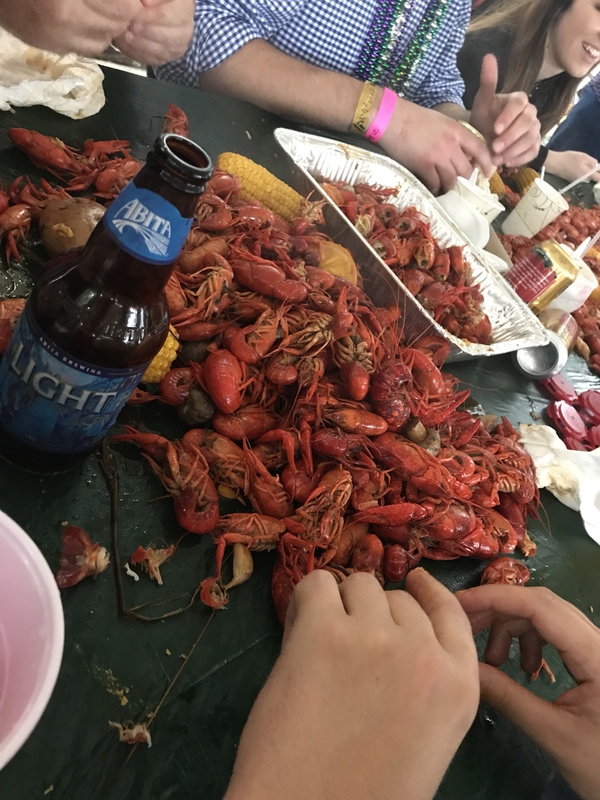 NOLA is the home of the crawfish boil, family, and friends. 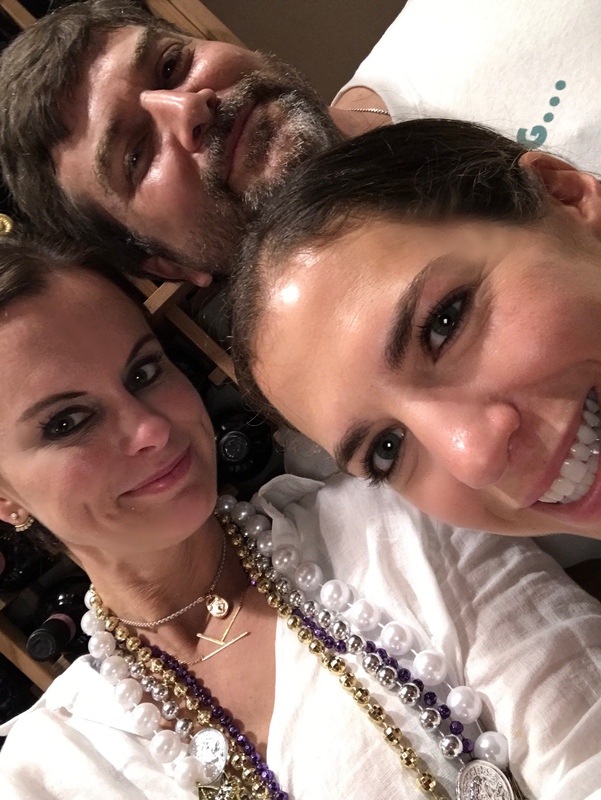 What better way to spend Mardi Gras then at an authentic NOLA boil, with amazing friends creating fun, family traditions?